"Over many years, Dearborn West has forged deep relationships throughout the franchise industry providing us with access to the best opportunities in the marketplace." Dearborn West, was founded in 2003 by company president, Dan Brunell. Our sterling reputation has been built on trusted relationships. 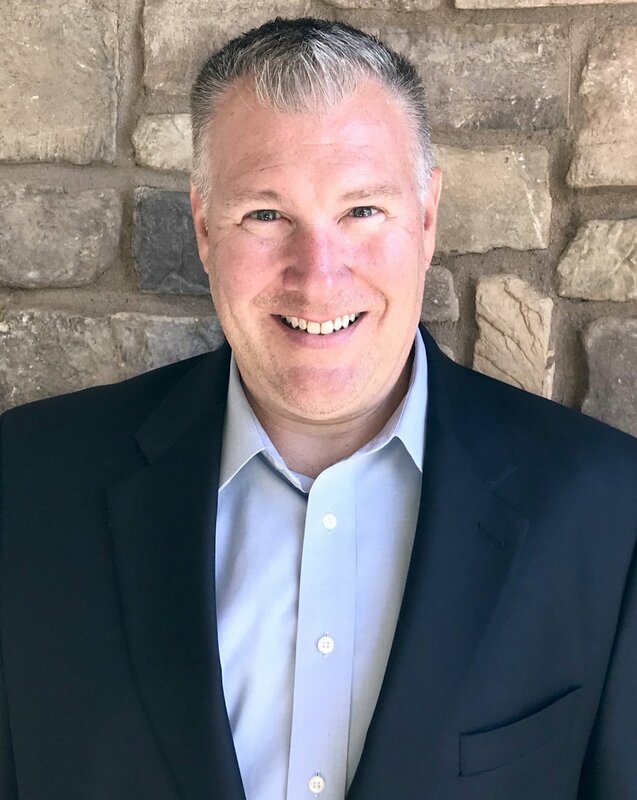 Prior to starting this niche consulting firm, Dan was a senior operating executive in the staffing industry with a long track record of connecting talent with opportunity. He has started multiple businesses as a franchisee, a licensee and independently. He also serves on multiple boards and is a prolific author. Few people know the franchise marketplace better and no one has better relationships. We are not limited to a small group of companies like a lot of brokers. Additionally, our client companies list their internal resales as well as new target markets with us, so we have access to opportunities that you will not find on listing websites. "Connecting business talent with the right opportunity"